Is your garbage storage area causing odour problems? 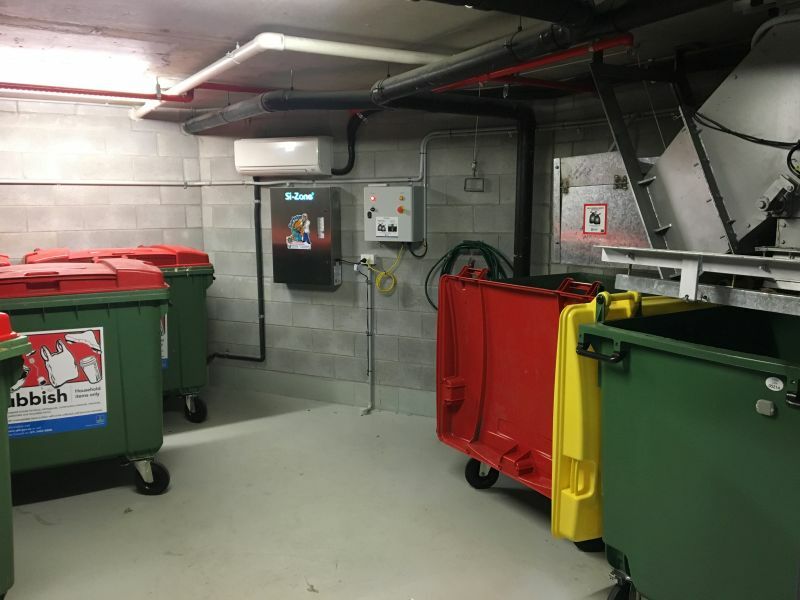 The Garbage Doctor® products are made here in Australia to provide 24/7 deodorisation of unwanted garbage odours, while providing germicidal control to assist with creating a better smelling and more hygienic bin storage area for your staff and building residents. The Garbage Doctor® equipment is available as either a fully maintained lease, or can be purchased out-right. Our technical team covers: Sydney, Brisbane, Gold Coast, Sunshine Coast, Tweed, Airlie Beach and Auckland, New Zealand. 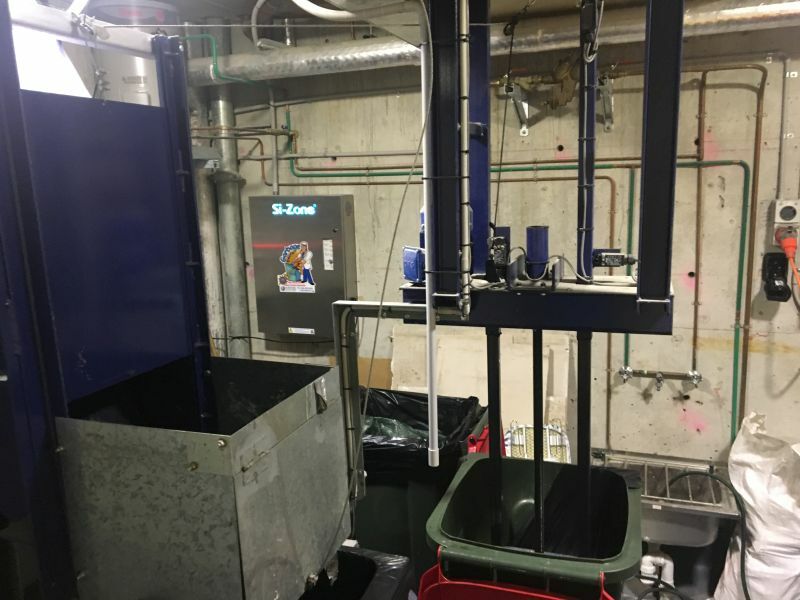 Used by many of the largest names in the hotel, accommodation, and shopping centre industries, the Garbage Doctor® systems have been proving themselves for more than a decade as Australia most effective solution – with results typically evident in less than 15 minutes of installation. 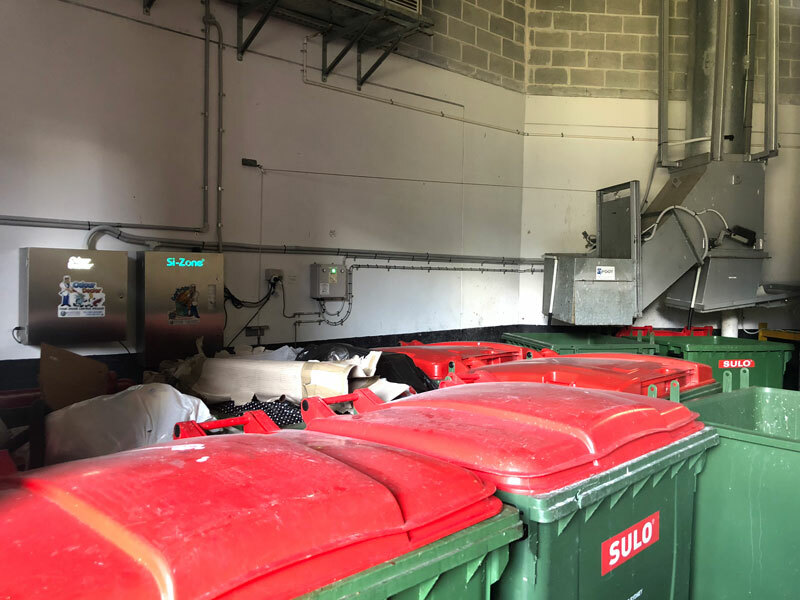 Garbage Doctor® installations will differ in every bin room, however in most cases the equipment is wall mounted with PVC pipework installed to disperse the odour neutralising agent (either Ozone or scented Dry Vapour) as close as possible to the odour source (i.e. rubbish bins). 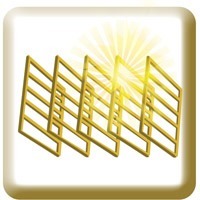 Some Garbage Doctor® models include an additional sterilisation chamber, to provide further germicidal and odour control using the Germicidal UV-C irradiation and Photo Catalytic Oxidation processes. 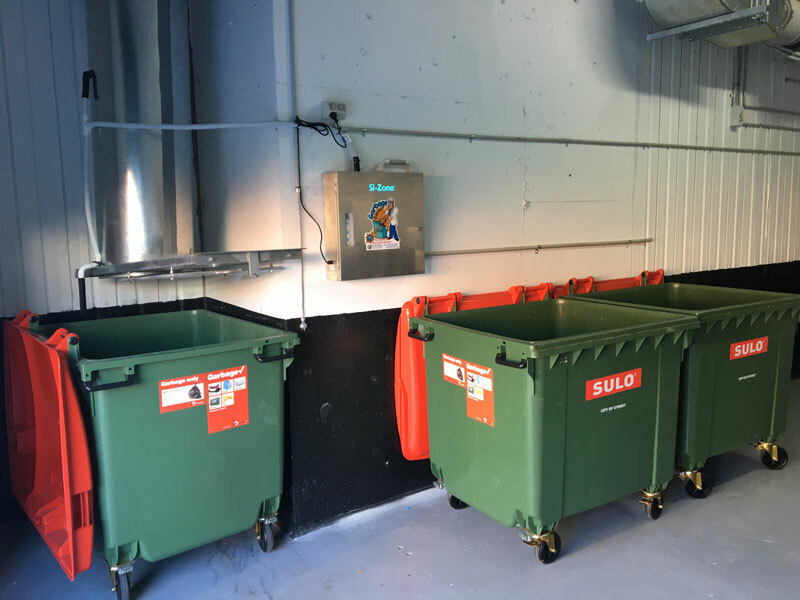 The Garbage Doctor® includes a number of solution types, the best of which can be recommended after a free site inspection (or you can email us photos of the area, if you prefer). Typically the factors which influence what product(s) we recommend will depend on; the size of the bin room, the layout (i.e. 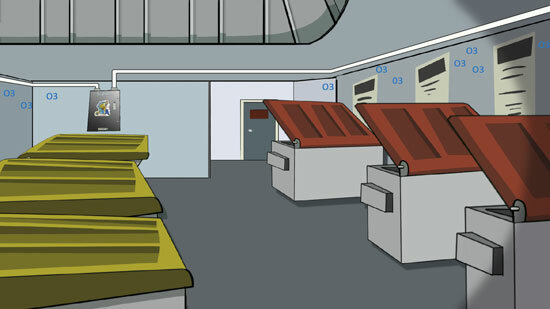 if bins are close together or if they are located at opposite ends of a room), who uses the room, and whether you have a garbage chute which also feeds into the bin room. 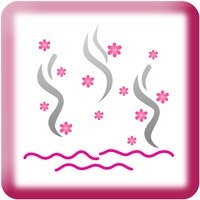 Do air conditioning units eliminate garbage odours? No. 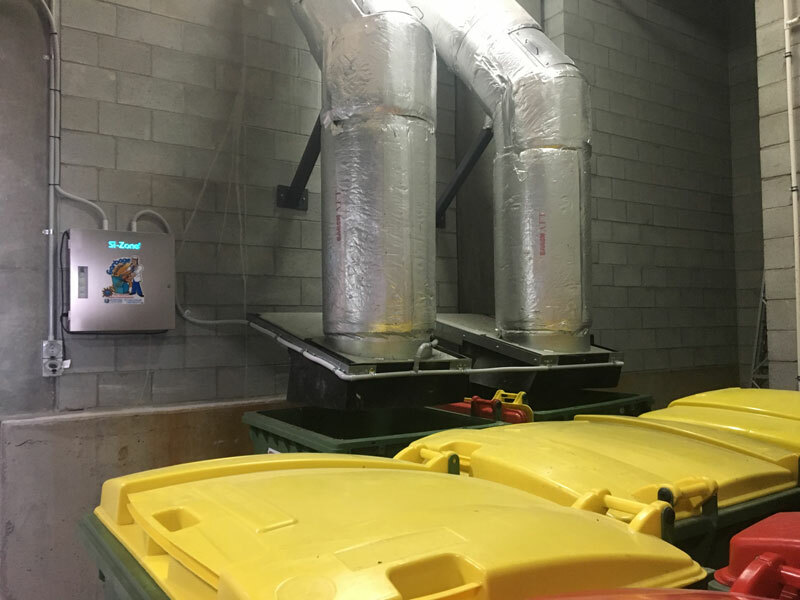 Cooling the garbage room can have a positive effect on decreasing the rate at which bacteria breed, and thereby assist in reducing garbage odours. However, there are some important considerations that are frequently over-looked. 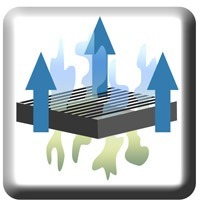 Firstly, if the airflow from the air conditioning unit is blowing directly onto the odour source (i.e. 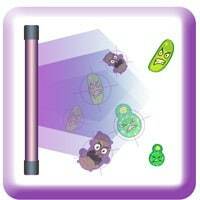 the garbage bins) then you are likely to experience increased garbage odour. 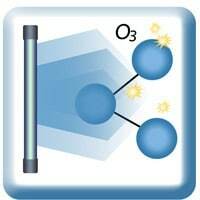 Secondly, air conditioning does not provide any oxidation ability or germicidal control. 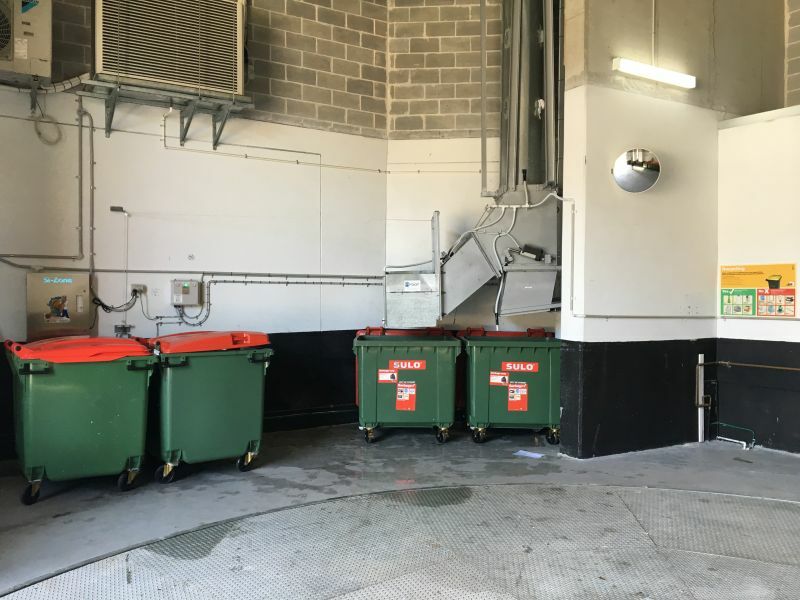 Many of our customers do have air conditioning in the garbage rooms which work alongside our Garbage Doctor® odour removal systems. 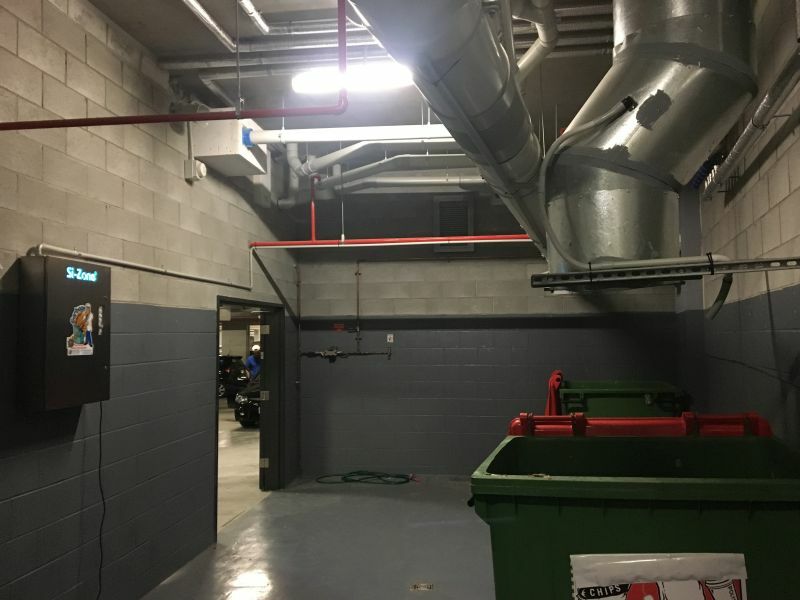 If you have air conditioning pre-installed in your garbage room, we recommend that when possible the air conditioning vents be set to the lowest fan speed and be positioned in a way that does not expel air directly onto the garbage odour source.